An up-to-date resource for the latest developments and offers. Written by a person with T1D. 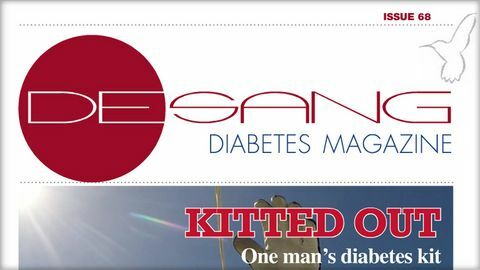 Free magazine with type 1 and 2 information.